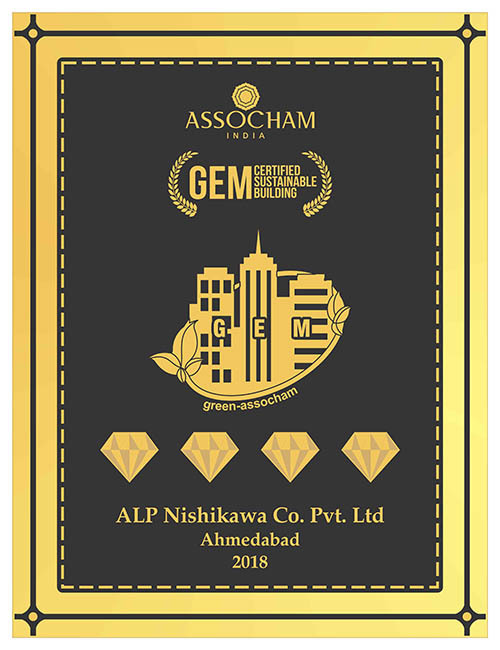 ALP Nishikawa Co. Pvt. 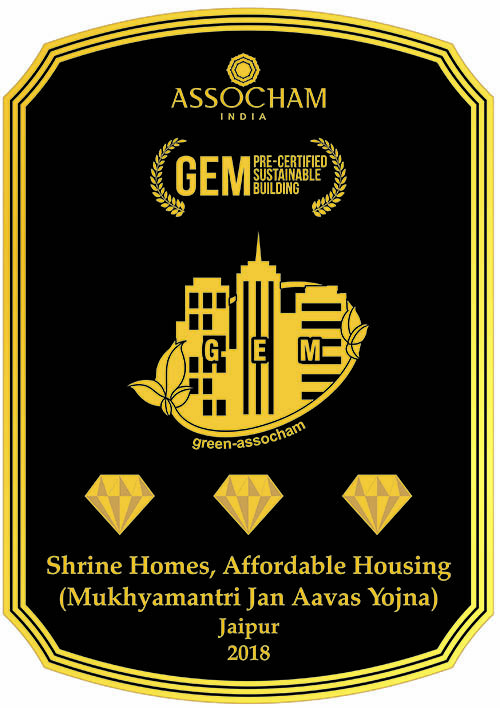 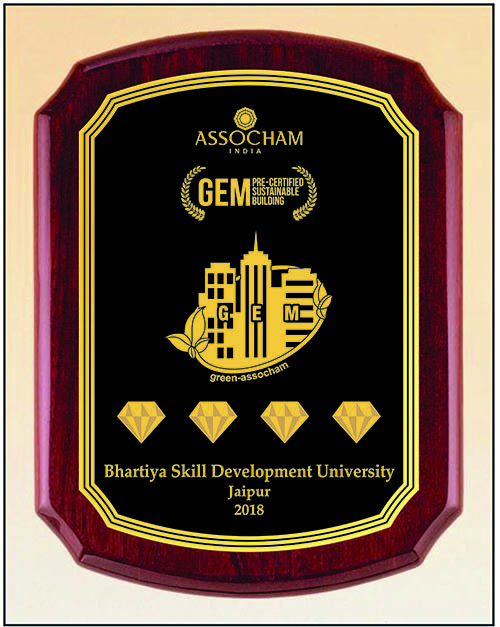 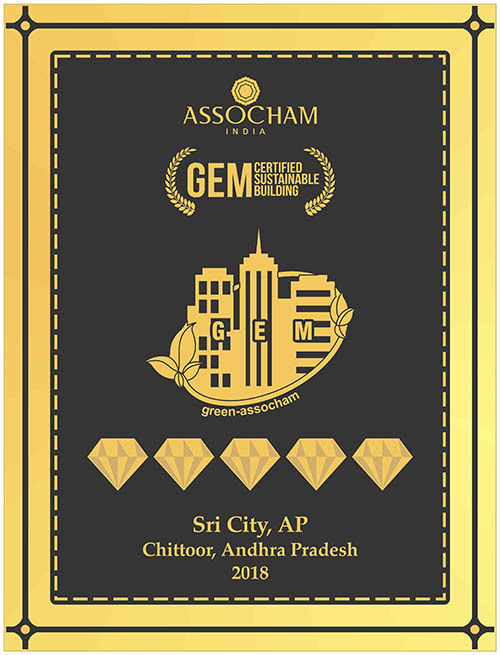 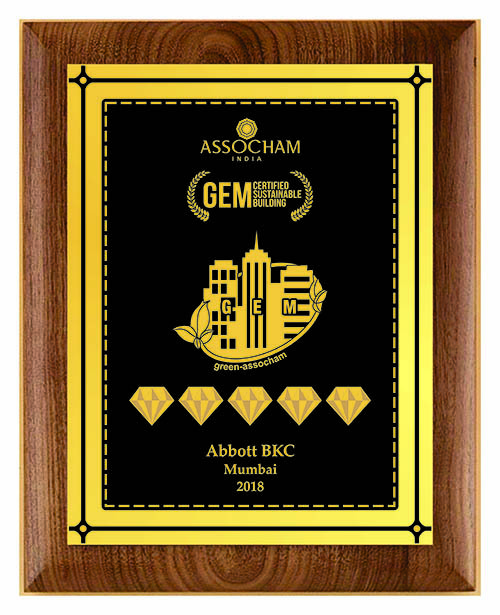 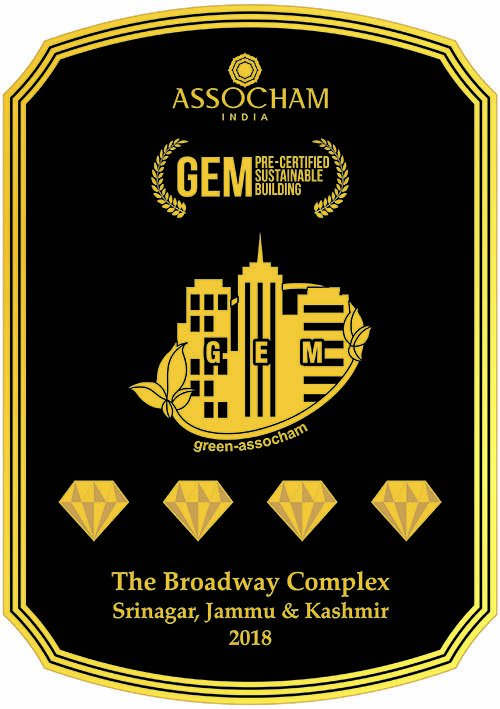 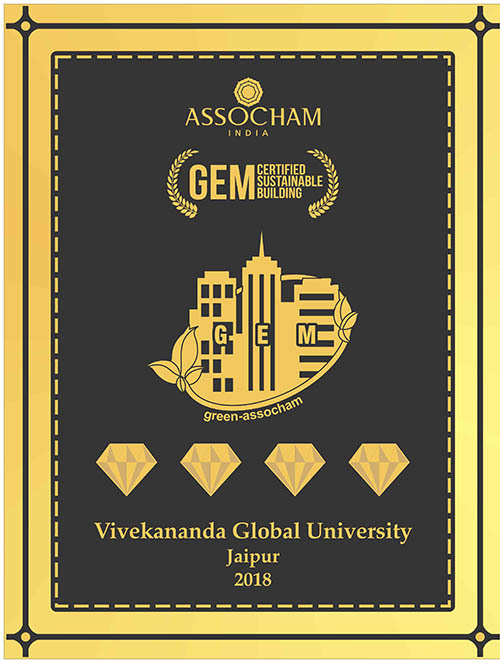 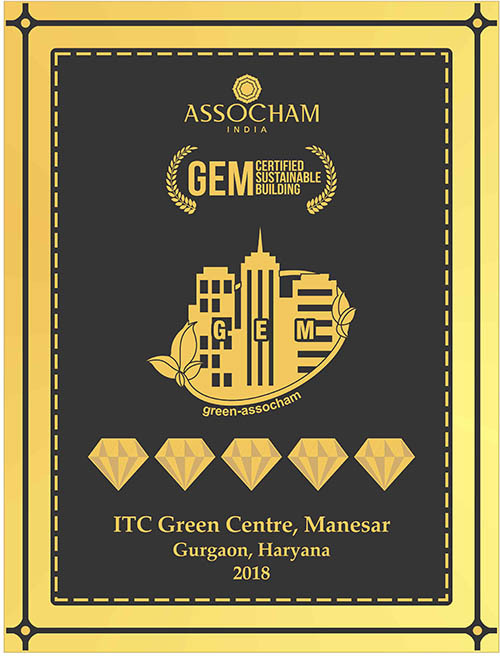 Ltd.
"ASSOCHAM delivered First GEM Certified Sustainable Hotel in India. 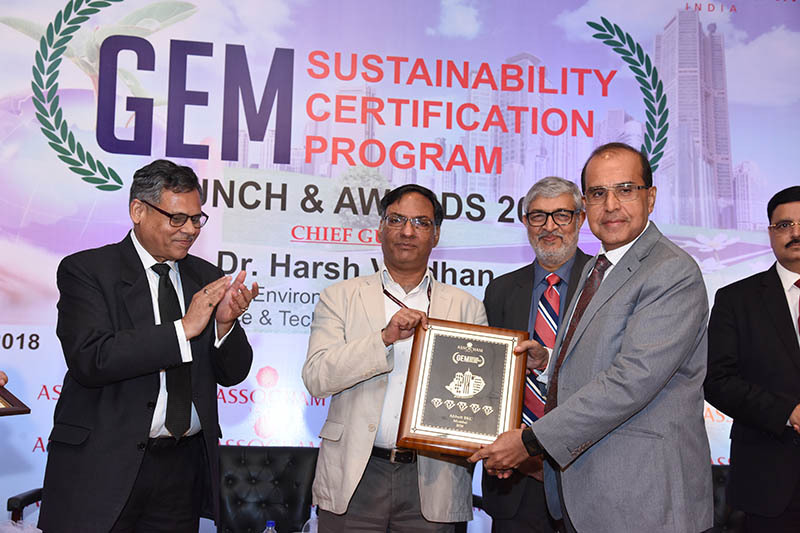 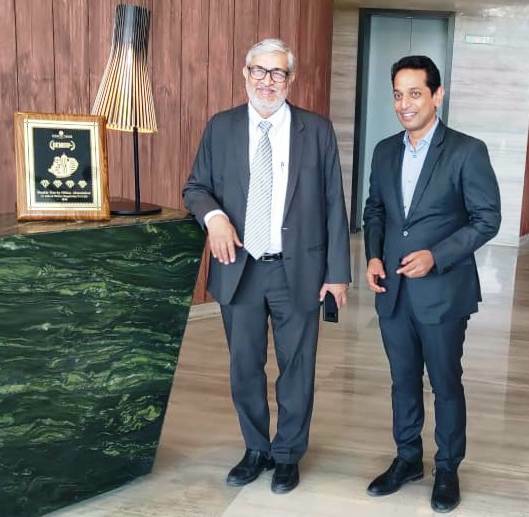 Mr. Pankaj R Dharkar, Chairman ,National GEM Council presenting the plaque at Double Tree by Hilton, Ahmedabad, Along with him Mr. Gopinath, General Manager, Hilton, Mr. Senthil Kr, Project Director and Mr. Vipul, Regional Director, ASSOCHAM Gujarat."